Host Anthony Desiato brings in The Dads (John-Eric Aguilar, Matt Horton, and Joe Morciglio) to talk fatherhood and collecting: finding the time, space, and money to continue the hobby; charting a course for the next generation of collectors; and keeping those prized collectibles out of reach. It’s the penultimate episode of Season 2! 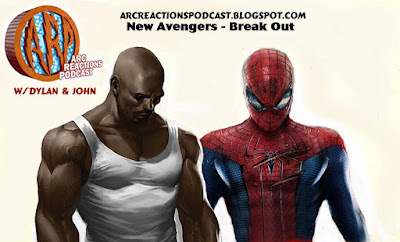 Dylan and John welcome Carl (owner of Tacoma Games) to discuss his favorite comic book, Chew. We chose to cover the first five issues entitled Taster’s Choice. This comic is a food themed take on the police procedural detective story. Join us as we discuss the good and bad things of this unique comic. Join us on October 26th for our next story Punisher – Welcome Back, Frank from Marvel Comics. Tim Across America, part six! 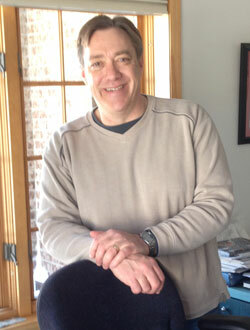 Having worked in mainstream American comics for three decades now, Dan Jurgens has seen a lot of change. The number of publishers, the type and amount of fan interaction (thanks to the Internet), the method of comics distribution, and the way the Big Two search for new talent have all changed greatly in that time. And, the Big Two now actually discourage the creation of new characters. Why? This week, Jurgens reflects on those changes — some good, some bad — in a talk with Tim. He also discusses his work on Superman and Thor, how technology has helped film steal some of comics’ storytelling edge, and more. Also, in the Minneapolis edition of Ask a Retailer, Tim talks to Paul Miller at Comic Book College! AND, our new feature DCP In Touch, and a talk with Kumar and Mulele about their successful Kickstarter project! 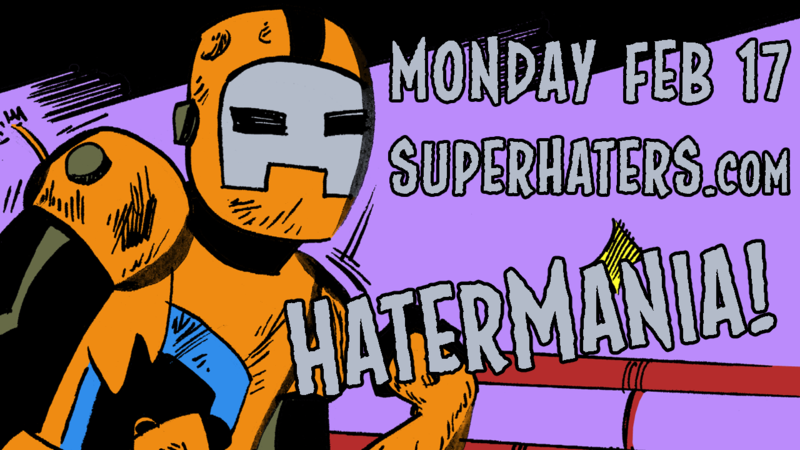 Comics creator Brandon Williams teams up with Nick Marino to talk about music, digital art, manga, anime, Tokyo, and more… including their Super Haters webcomics collaboration, “Manga Haters” (a.k.a. Brandon Williams Guest Week)! Brandon went all-out with his character designs for the Manga Haters. Brandon shares about his background as a musician and how it’s informed the story of his ongoing series, Dedford Tales. 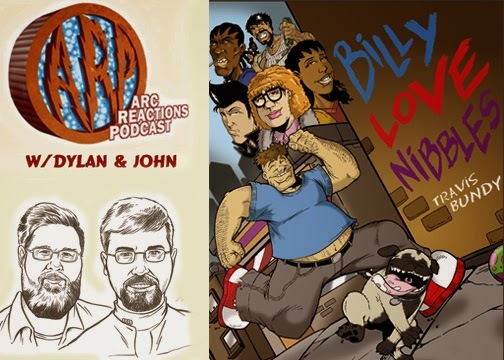 Then Nick and Brandon talk about the genesis of their Haters collaboration, which leads Brandon to reveal that this five-page superhero story is the first time he’s gone completely digital with his drawing process. Brandon used his own photo reference to create the Manga Haters’s Tokyo. Brandon also discusses his visit to Tokyo and the how it yielded fantastic photo ref for the fight scenes in the Manga Haters story. Plus, Brandon gushes about his favorite tips and tricks for using PhotoShop and Manga Studio for comic art! Last but not least, Brandon is now open for commissions!! Check out his commissions ad on deviantART to get the skinny on his awesome offer. 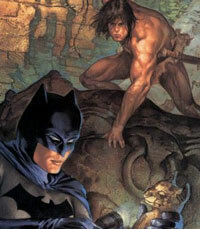 Tim & Brandon discuss “Batman/Tarzan: Claws of the Catwoman” by Ron Marz and Igor Kordey! Also: Brandon talks about an online figure-drawing class he took, and we different philosophies of how to become a versatile artist. Is it better to start with figure-drawing training, or is it better to figure out your style on your own? How important is it to have experience drawing “bigfoot” funny comics?